Learn the psychology of option traders and learn why they lose money. There are certain days when Option Buyers make small profit and Option Sellers lose HUGE. What does an option buyer think? 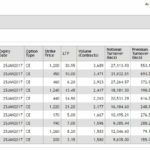 Wow huge profits – buy at 10 am and sell at 3 pm. But what happens in reality? 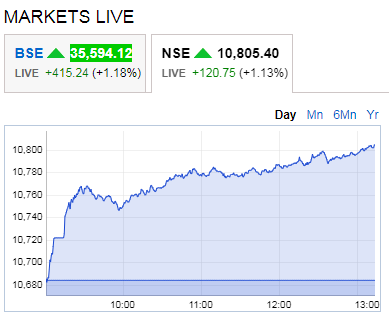 Buy at 10 am and sell at 10.30 am. A very small profit and then regret of leaving money on the table. And what happens to option seller? 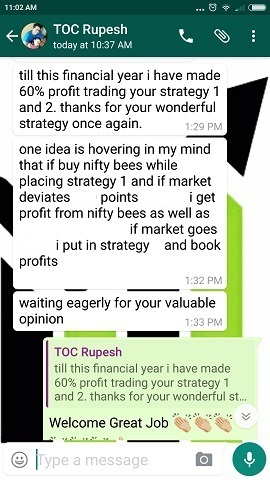 Sell at 10 am on the hope that Nifty will fall down – but do not exit at 11 or 12 or 1 or 2 because of the HOPE that Nifty will fall and they can exit in profit. Ultimately exit at 3-3.25 pm with a huge loss. 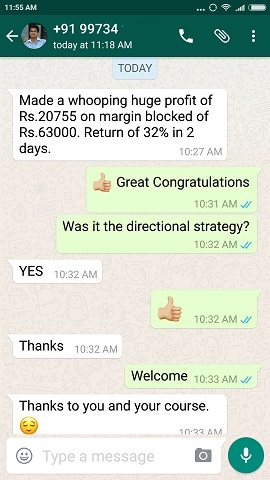 When you become a buyer you take a small profit and exit and regret later leaving more profits on the table and when you become a seller you take huge losses in hope of reversal. This life of a trader when he trades without a plan, without hedge, pure speculative trading or worst way to trade – take tips. If you keep trading like this you will NEVER succeed as a trader. You must learn to trade with a plan, learn to hedge and take help from a mentor to trade correctly. You must not lose money to make huge money – that is the MOST IMPORTANT PART OF TRADING OR INVESTING. 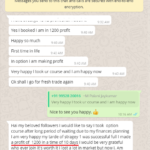 Today morning I got a call from someone who lost 7 lakhs due to tips providers in a single day. 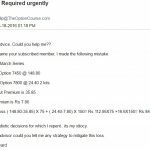 If you will not learn trading yourself you will go to tip providers and lose even more money. 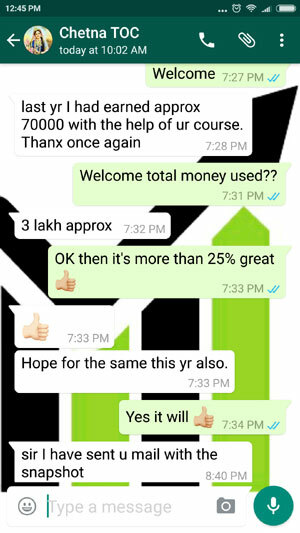 So if you really want to be a good trader and trade without stress and make monthly income you can do my course. 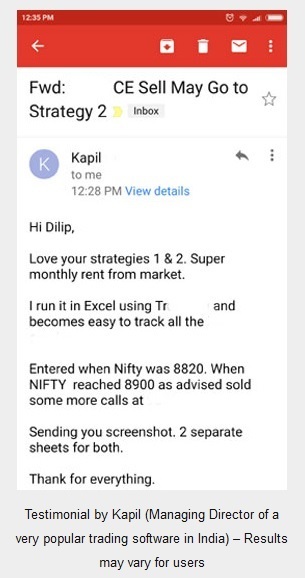 Bank Nifty is for experienced traders. Fees can be paid here. There is a discount if you do both the courses.